A tragic story reveals the arbitrary nature of the Nazi regime and depicts a time of uncertainty, fear, fanaticism, and cruelty, while at the same time underscoring the beauty of life. 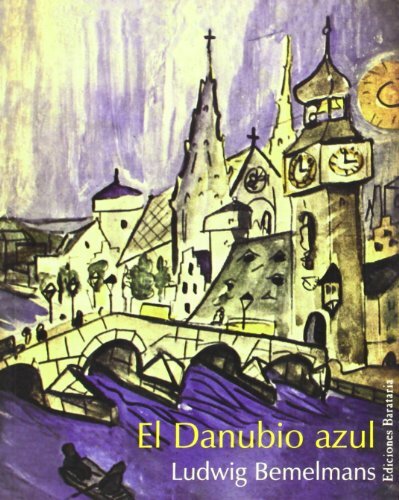 9788495764447 | Italian edition edition (Ediciones Barataria, April 1, 2007), cover price $22.95 | About this edition: A tragic story reveals the arbitrary nature of the Nazi regime and depicts a time of uncertainty, fear, fanaticism, and cruelty, while at the same time underscoring the beauty of life. 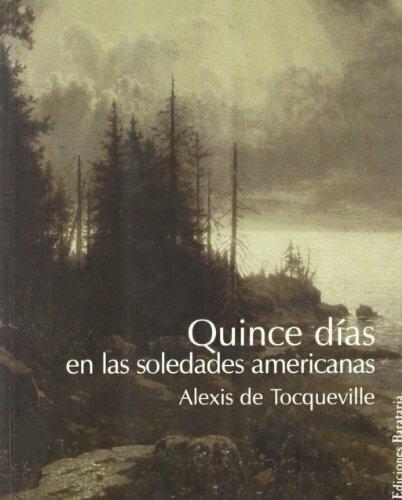 9788495764287 | Ediciones Barataria, August 15, 2006, cover price $17.95 | About this edition: This look at Alexis de Tocqueville's 1831 travels to the United States with his friend and colleague Gustave de Beaumont gives us a glimpse into the colonization of the United States.